Shoreline Ambulance is dedicated to excellence in providing quality service 24 hours a day, 7 days a week. 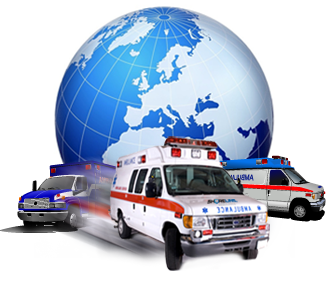 It is Shoreline Ambulance’s mission to provide pre-hospital emergency care and medical transportation utilizing the best people, practices and equipment possible within our integrated public safety and non-emergency health care system. Our vision at Shoreline Ambulance is to continue to show leadership in the provision of emergency medical care and transportation. We will meet or exceed regional, state, and national benchmarks in pre-hospital care through strong employee involvement and a continued focus on our community. We will serve with commitment to individual and organizational learning. We will continually evaluate and embrace changes that will benefit our customers while being a cooperative partner in the local emergency medical and hospital systems. Shoreline Ambulance is committed to offering exceptional Basic Life Support and Critical Care ambulance transportation services throughout Orange and Los Angeles counties. Copyright © 2009-2017 Shoreline Ambulance. All Rights Reserved.